Flexographic printing inks are significantly used for printing packing materials such as cardboard boxes, paper bags, corrugated cardboard and food packaging. The demand for flexographic printing inks is increasing in packaging industry. Demand has been attributed by shift in consumer preferences toward packaged food products, led by growing working population. Rise in adoption of easy to make packaged food products due to busy life schedule is favouring food packaging industry across the globe. Moreover, packaging companies implementing innovative packaging technologies offering better quality products is driving flexographic printing inks market demand. For instance, in 2016 world labour population was 3.41 billion which had increased to 3.45 billion in 2017 according to World Bank propelling the demand for flexographic printing inks in food packaging industries over the forecast timespan. In North America, demand for flexographic printing inks is increasing due to growing consumer inclination toward international cuisine, triggering the demand for frozen food, dairy and processed meat products. 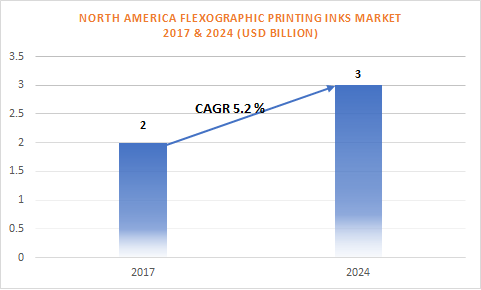 In North America the flexographic printing inks market is driven by consumers food habitat preferring ready to eat food and plastic manufacturing companies coming up with better innovative packaging technologies stimulating higher returns for the market. Moreover, packaging for personal care products have been growing phenomenally. 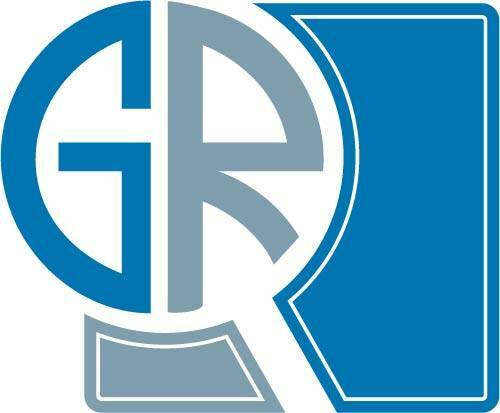 For instance, according to Atul Ltd, world personal care industry was over USD 400 billion in 2016 and is estimated to grow significantly in the coming years. Such trends exhibit that global flexographic printing inks market growth will be driven by rising cosmetic packaging material over the forecast timeframe.